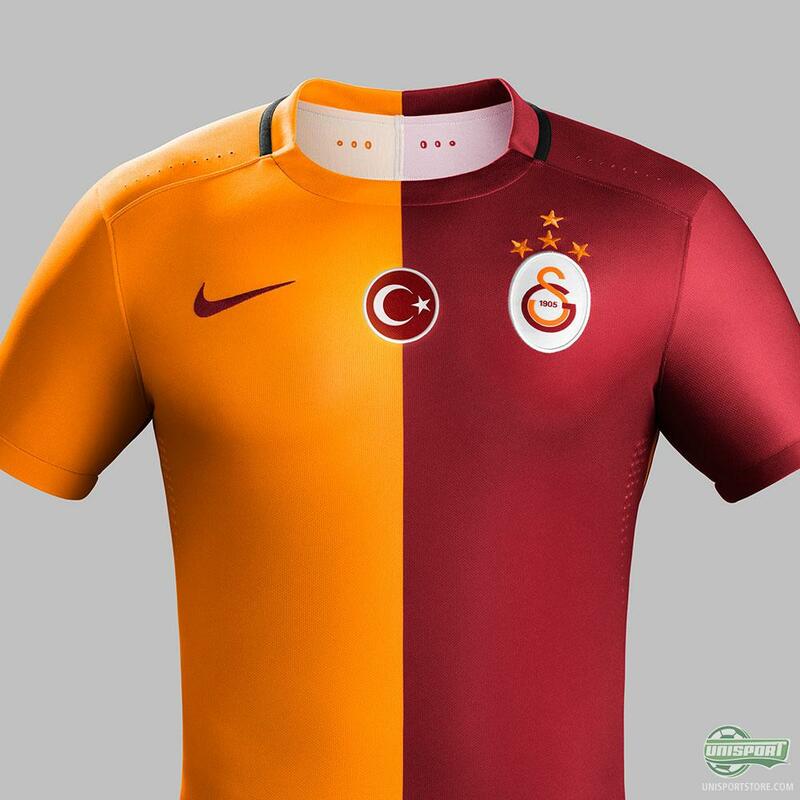 The release of new shirts for Europe's biggest clubs are coming thick and fast and Nike are really making sure that their sides are fully geared up for the challenges to come. 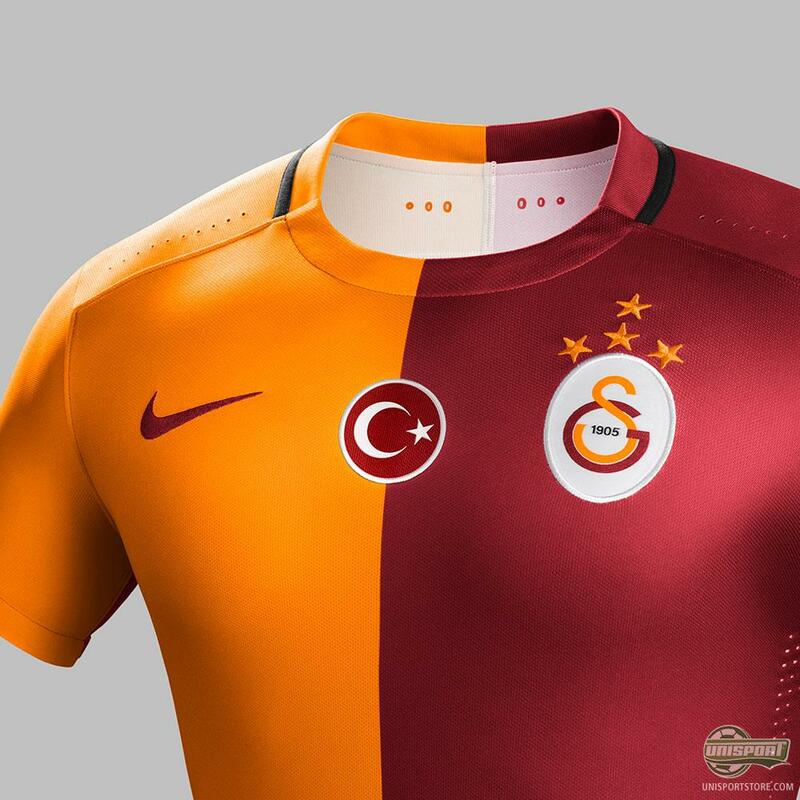 This time round it’s the turn of Turkish Champions, Galatasaray, who are a club of great tradition that demands an equally great kit. At first glance it may appear like just a simple shirt that doesn’t have much going on, but it actually has a lot more to it. It’s been a tradition for many years that Galatasaray wear a split design, but with this years kit Nike have taken that to a whole new level by splitting the kit all the way down, including the socks and shorts. I think it’s going to look absolutely awesome and give an extremely cool visual effect. It may even confuse the opposition and give Cim-bom an upper hand, as they try to fend off competition from Fenerbahce and the other Turkish clubs, who have been recruiting heavily ahead of this season. I love it and if you do too, then make sure to get your hands on it here. 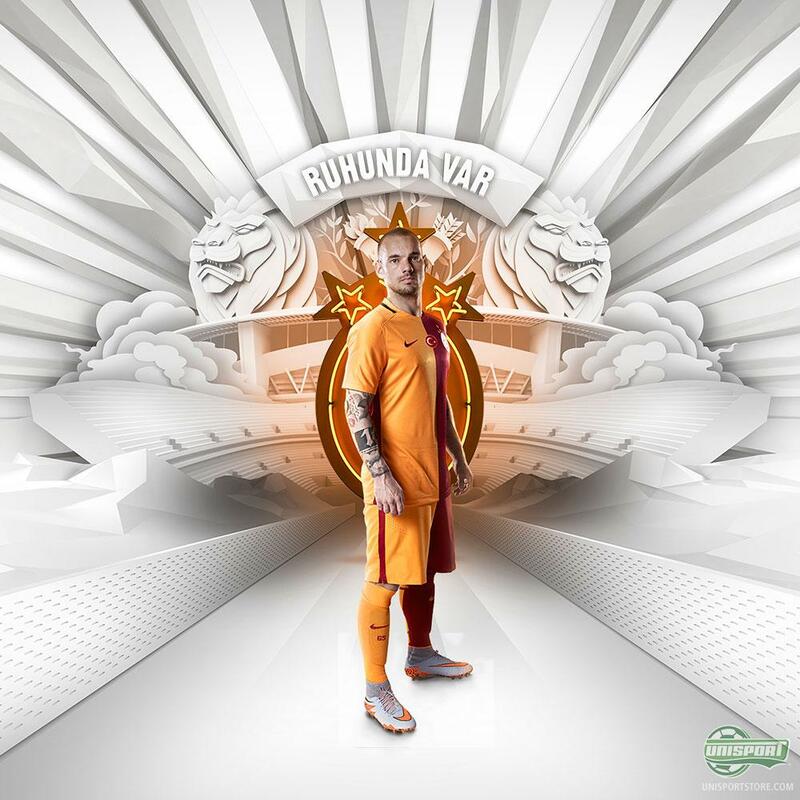 Gala have on the other hand also brought in a pretty high-profile signing in the shape of the always awesome Lukas Podolski and I don’t know about you, but I can’t wait to hear the famous Galatasaray fans bellowing one of the best football chants of all time - ‘lulululu Lukas Podolski!’ - Let’s all hope they do. 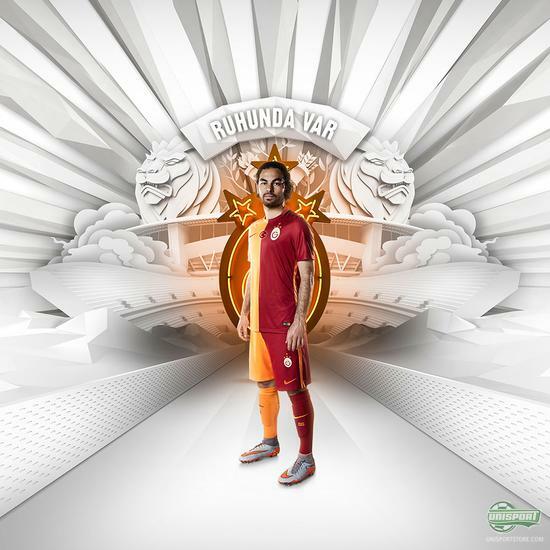 Nike and Galatasaray also make sure to celebrate the club's impressive 20th league title, which prompted the introduction of the fourth commemorative star above the crest. 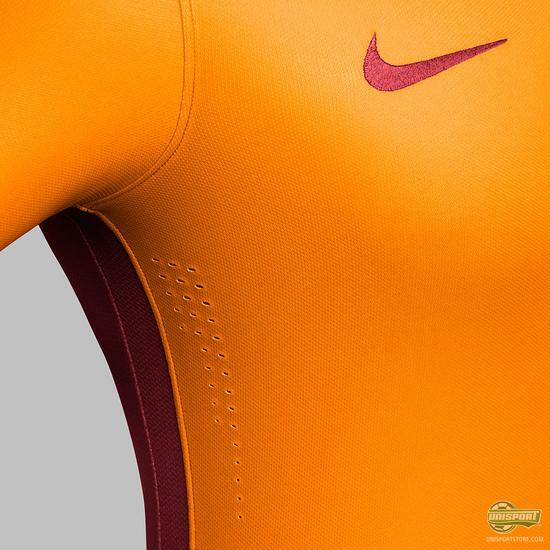 It’s just the crowning jewel on what I think makes this a contender for the best shirt this summer - beauty in its simplicity. Do you agree?